Sourcing the right eyeballs for your bot can be a pain. 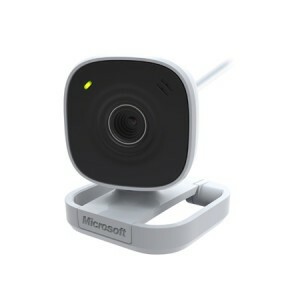 With the help of our awesome community of roboticists we have identified some great cameras for each level of price point and quality from low cost to high end research. 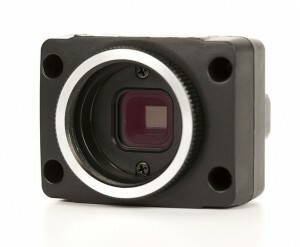 We have the cameras in stock now. Stay tuned because soon we will offer them with custom made brackets for mounting solutions making your life just that much easier! Need something cheap and small? 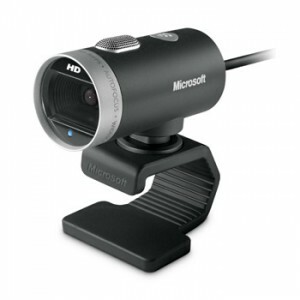 Quality Webcam more your pace? 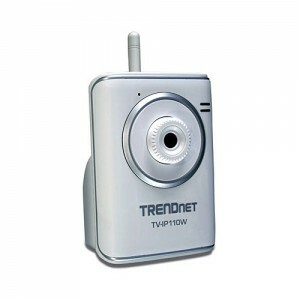 Need to go wireless for teleprescence or offloading processing? The perfect video solution for your next Mech Warfare entry? and coming soon, the Firefly research camera from Point Grey.